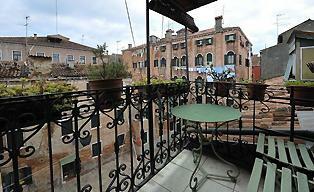 Besides a Venice airport hotel will probably cost you less, it is also an escape of the Venice tourism. I will describe my favorite airport hotels and some other recommendations. Good quality hotels nearby an airport! I stayed with my family for a long weekend to explore the Venice area. It rained most of the time. Because of our pleasant hotel, we had a fantastic time. 'The Courtyard Hotel’ by Marriott is a business hotel but weekends its quiet. The location of the hotel is one mile from Marco Polo Airport. A shuttle bus service will take you to and from the airport. There is also a shuttle bus service to Venice. The hotel is in a small village near the airport, and it is adorable to meet with the local Italian citizen. On Saturday morning there is a fish and vegetable market. Italian people like to chat! 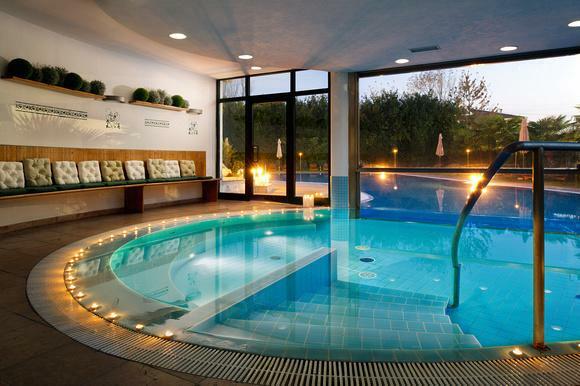 It is a must go when you stay at this hotel! Hotel prices are from October to March: about € 135, = per room, including breakfast. Address: Courtyard by Marriott Venice Airport, Via Triestina 170, Venice 30173. The locations of Hotel Mary is at Camp Alto, a town on the mainland and 1.2 miles from Marco Polo airport. This airport hotel has an excellent transfer to Venice because with a bus ride of 15 minutes it is easy (bus stop near the hotel) to reach Venice Italy. Above all, the other nearby attractions, famous beaches of the Adriatic coast and archaeological sites of Altino are nearby. Hotel Mary is not far away from the freeway for directions to all principal cities in the Veneto area. 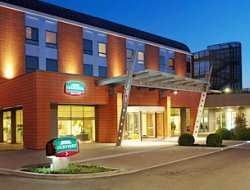 There is no hotel directly located at Treviso airport. You have to book a hotel in the city center our outside Treviso. Some helpful suggestions are in popular guidebooks like 'Park Hotel Bolognese.' This famous hotel has a lot of history, situated in a beautiful park. It's a resort on its own with a great historical restaurant. Hotel Bolognese is a 20 minutes drive from the airport with your rental car or taxi. If you go by public transport, you have to make sure you get to the train/bus station in Treviso. This route from the airport is the cheapest with bus 6 from ACTT direction Treviso Center. From the bus station, you have to change to another bus. This bus is line 8, or you can choose bus line 21 from the company ACTT. How do you get to Venice from Hotel Bolognese? The bus stops in front of the hotel (+ - € 1.50, -) and then from Treviso by train (+ - € 6.50) to the center of Venice. Extra Tip! It is a resort with a fantastic restaurant! Carlton Hotel - Convenient next to the train station with Venice comfortable in reach! 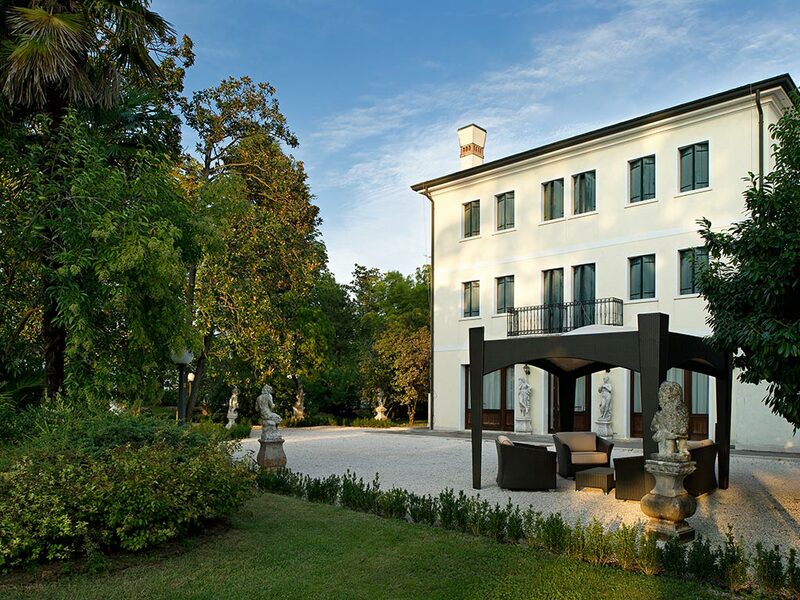 Furthermore you will find in Treviso the 'Carlton Hotel' Starting rates from € 54, -. Hotel Carlton is only 2 minutes walk from the Treviso bus and train station and makes it very convenient if you want to make a visit to Venice Italy. 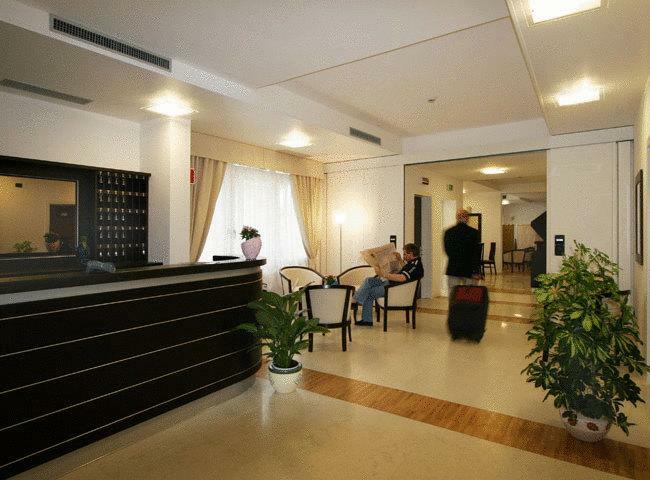 This hotel is one of my favorite Venice airport hotels, since it is charming and Treviso Airport is very easy to reach. You have read about how I experienced the airport hotels. I have some suggestions, as you read. Please explore my site more and get more information about the different topics.